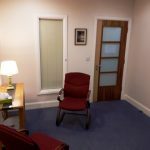 national online counselling service; these services are available at low costs, 7 days a week and out-of-hours. (Closed on Bank Holidays and Christmas/New Year’s Eve). Low Cost Appointment Fee: as a non-profit organisation we try to keep the fees for appointments as low as possible. 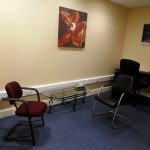 For employed people the cost for an appointment is €50 (€45 with a GP referral letter or email). 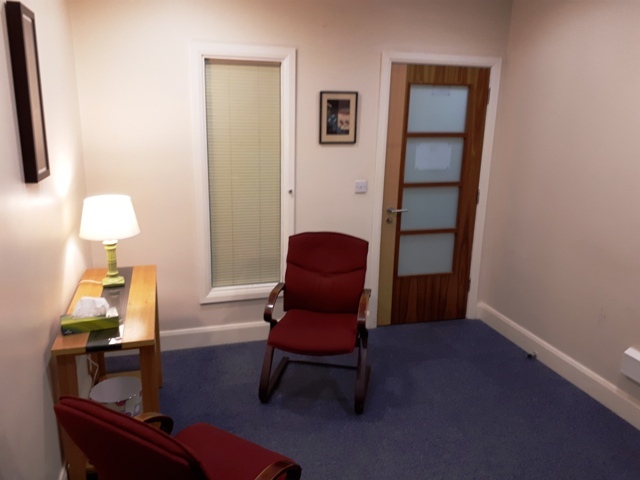 Please see specific pages our contact us about the fees for the other types of counselling appointments we offer, as these fees vary. Discounted Fees: appointments are discounted to €30 for full-time third level students. 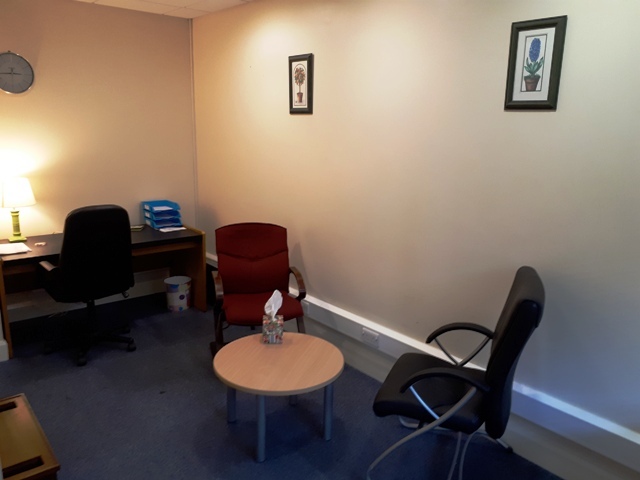 part-time counselling students. persons working less then 20 hours a week, single parents or unemployed persons in receipt of a social protection payments (e.g. Jobseeker’s Benefit/Allowance, Disability Benefit, Illness Benefit). You must provide evidence of your status to avail of this fee. NOTE: For youth counselling and play/art therapy for children, the appointment price is determined by which category their parent/s or guardian/s fall into. 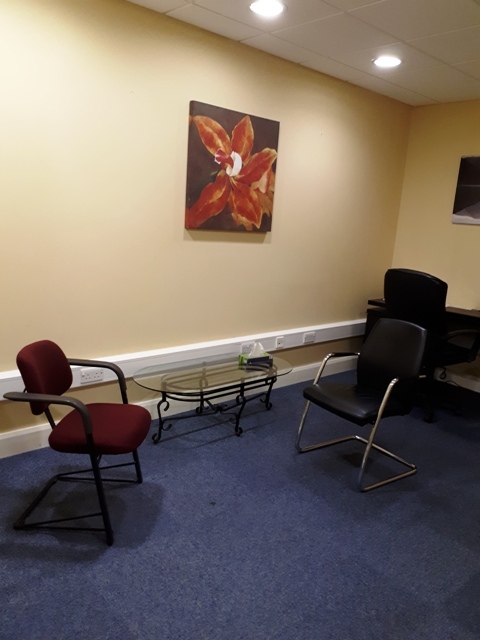 Play Therapy, Art Therapy, Addiction Counselling and Couples Counselling – please see each page for details. NB: We do not provide a crisis service, people seriously contemplating suicide or in need of immediate help should go to their local A&E; Dial 999 for assistance. Please further note if you want to cancel or postpone your appointment you must do so 48 hours in advance or a cancellation fee may apply.